After completion of a BS in the Preprofessional Scholars Program in Dentistry at Case Western Reserve University, Dr. Samuels received his DMD from Tufts University School of Dental Medicine. He went on to be the president of the postgraduate program in Periodontology at Tufts. He has been in Private practice since 1987 in the Boston area specializing in periodontics, implant dentistry and oral medicine. Since 2002, he has been coming to Martha’s Vineyard to bring his expertise to the island, saving thousands of patients the chore of traveling off island for surgical and non-surgical therapy. In 2008, Dr. Samuels was the General Chairman of the Yankee Dental Congress, Boston’s largest annual meeting with nearly 30,000 attendees. 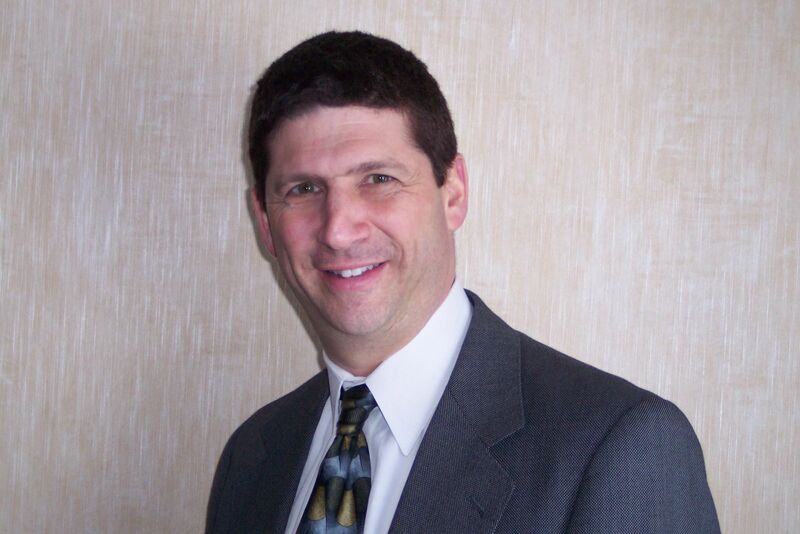 From 2009 to 2010, he served as president of the Massachusetts Dental Society. He was then appointed by the Governor to the Board of Registration in Dentistry for the Commonwealth of Massachusetts, serving as its chair. He continues to be recognized as a leader for the enhancement of oral health and the dental profession. In addition to the American Dental Association, Dr. Samuels is a Fellow of the American Society of Osseointegration, an active member of the American College of Oral Implantology, the International Congress of Oral Implantologists, and the American Academy of Periodontology. Besides practicing all phases of periodontal therapy, extractions and surgical implant placement on Martha’s Vineyard, Dr. Samuels also does Botox and Dermal Fillers to enhance facial esthetics and treat head and neck pain along with chronic headaches. Dr. Samuels has served as an Associate Clinical Professor in the Department of Oral and Maxillofacial Radiology, as well as lectured in the department of Oral Pathology at Tufts University School of Dental Medicine. He lives in Andover, Massachusetts and is a private pilot. He and his family are avid SCUBA divers.